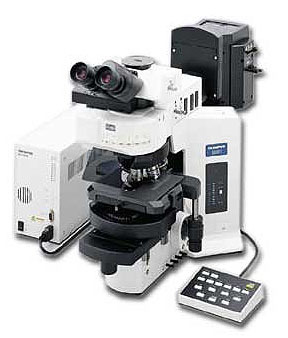 BX61 motorized microscopes can be controlled from a personal computer. Different conditions can be set for respective observation methods, and the observation method can be changed by simply clicking on a button on the controller screen. Several functions for measuring live or still images, including point measurements, arbitrary line, polygon, circle and ellipse or rectangle measurements, are integrated. For further processing the measurements can be exported to MS Excel with the simple click of a mouse.